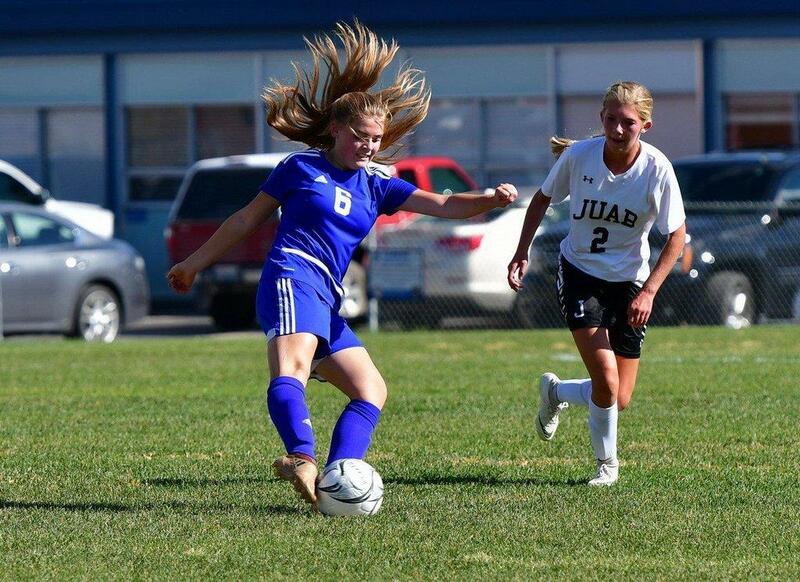 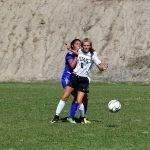 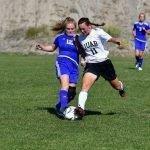 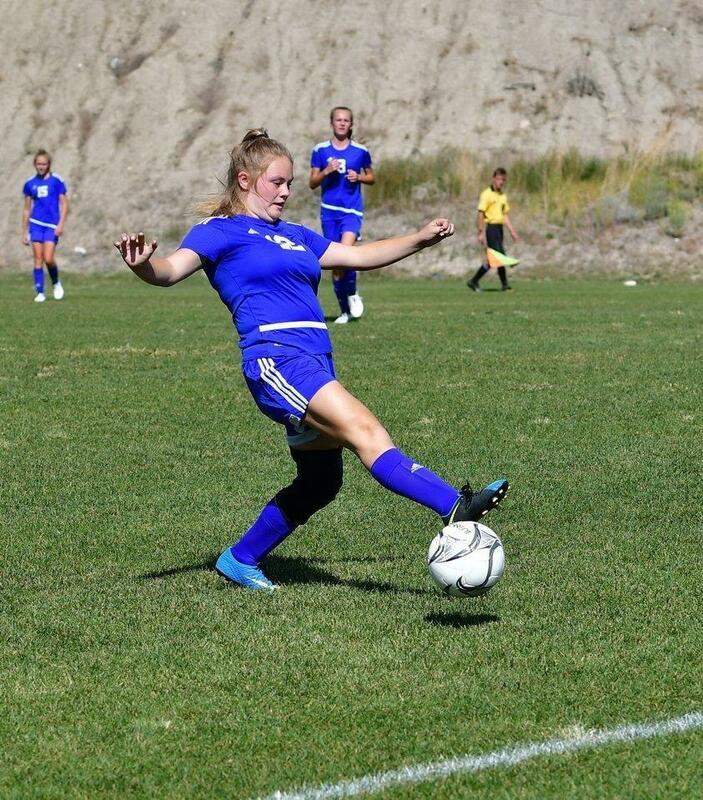 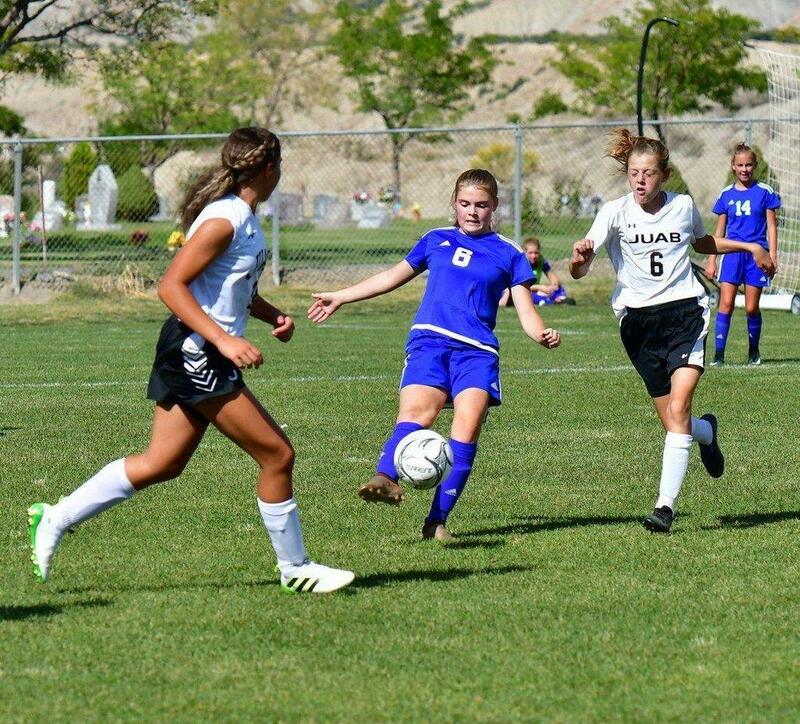 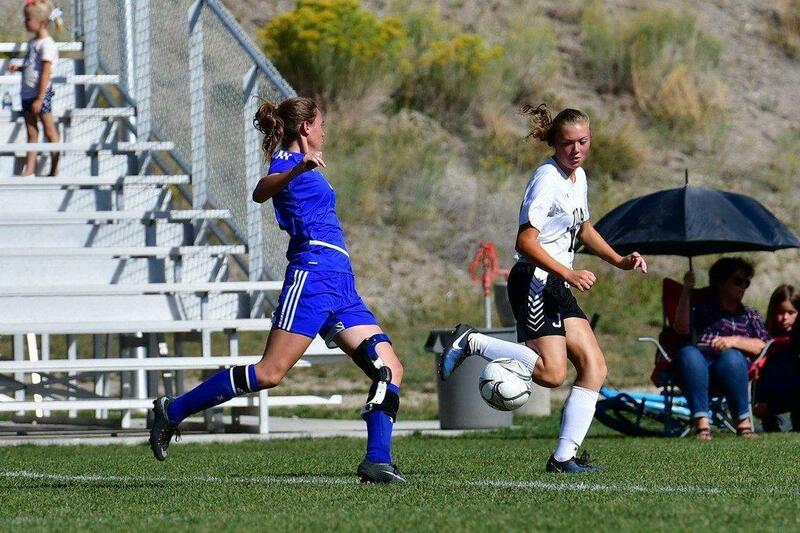 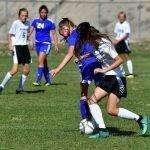 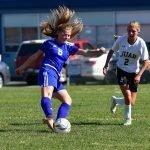 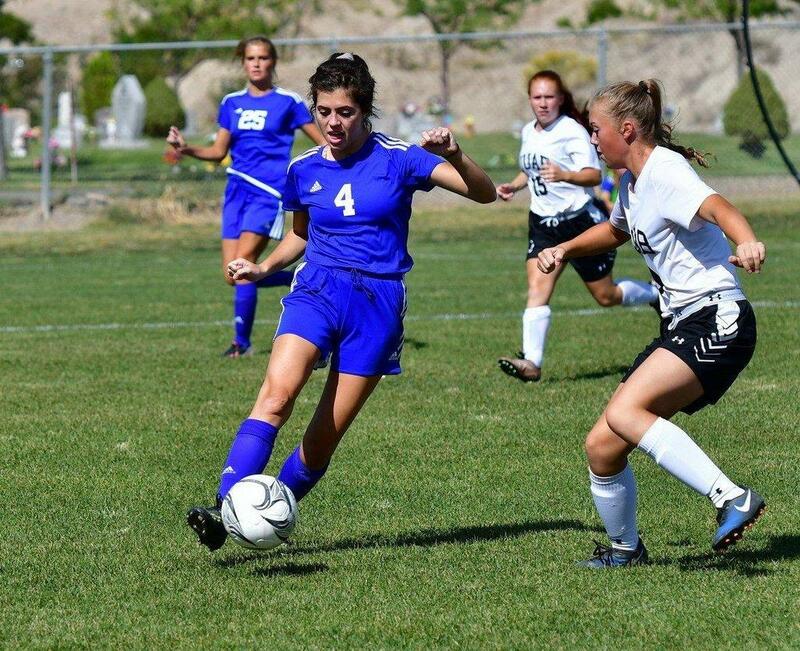 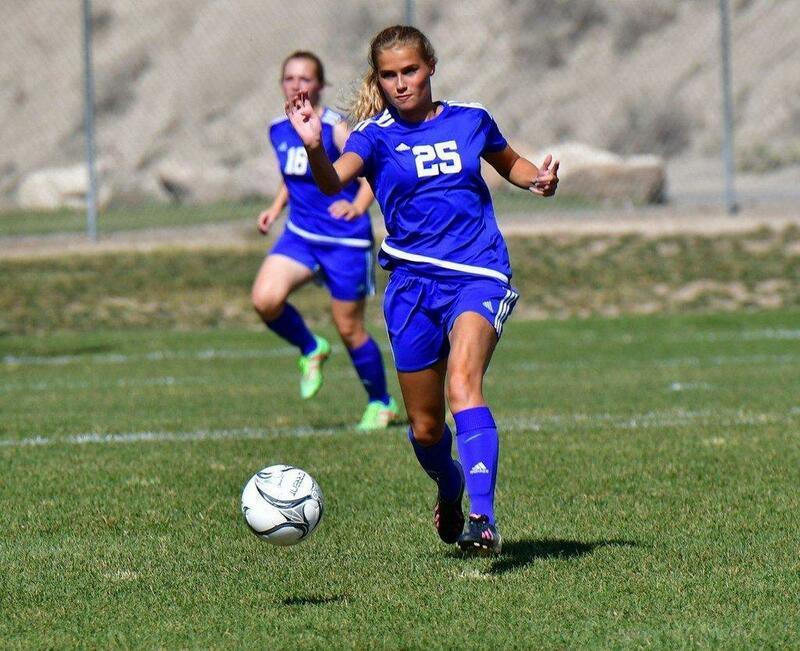 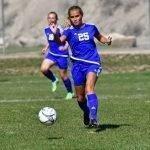 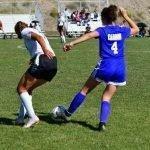 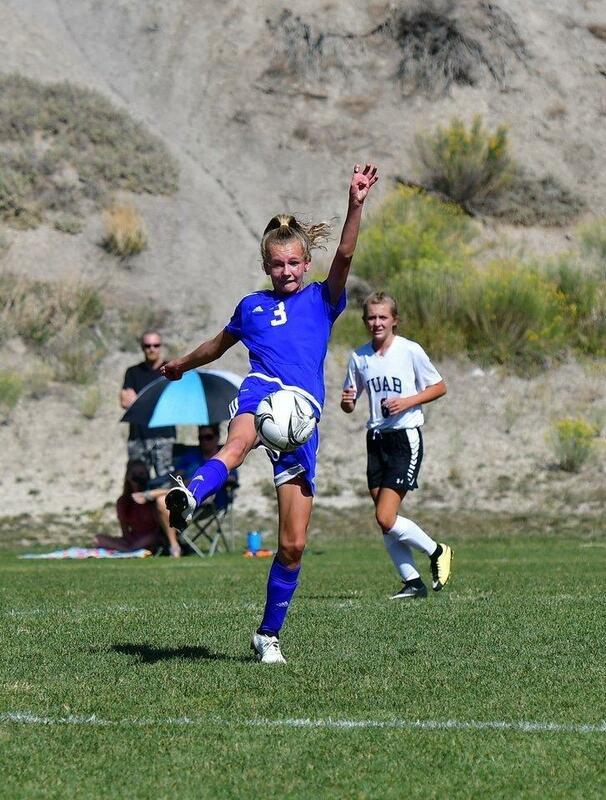 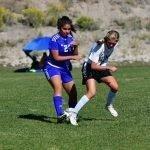 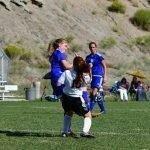 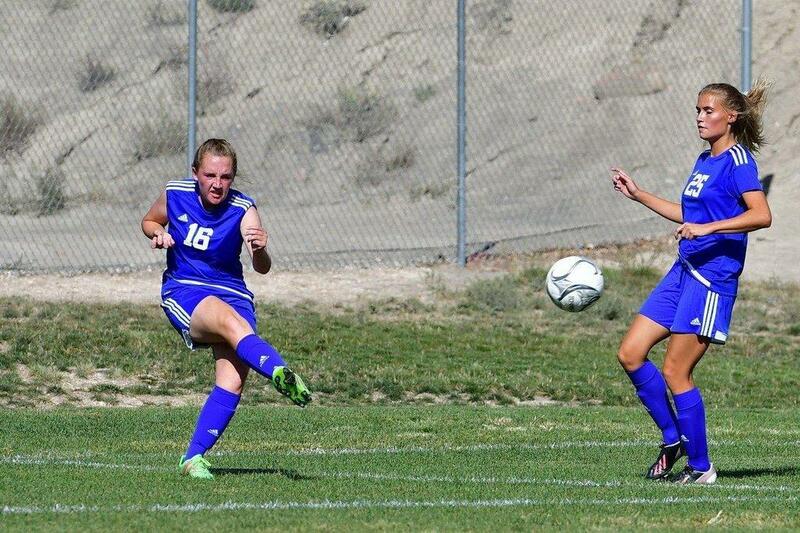 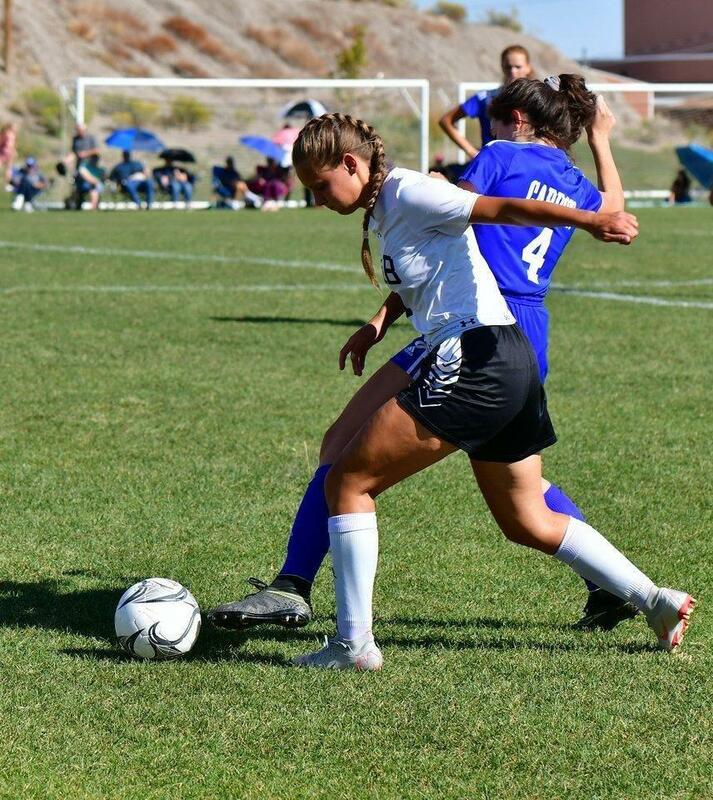 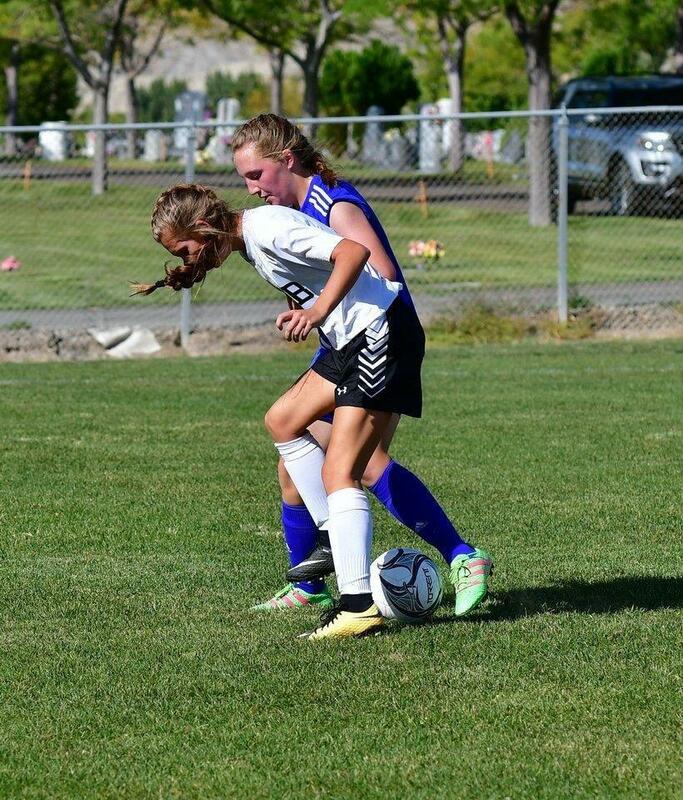 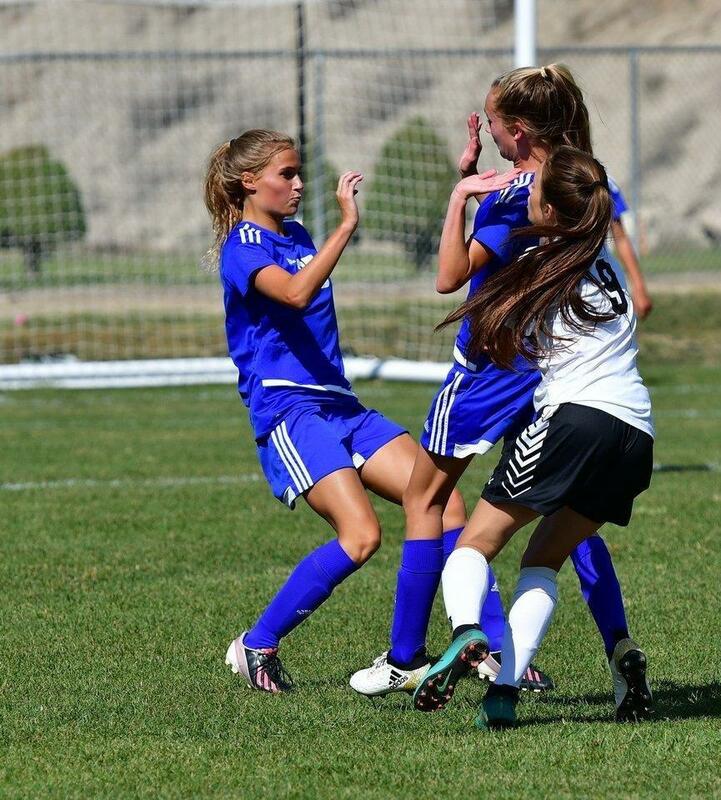 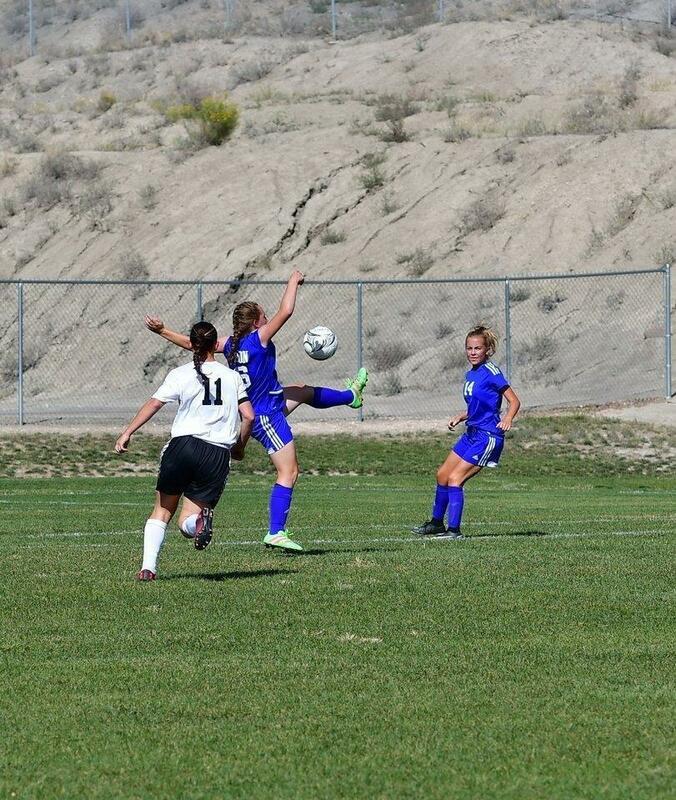 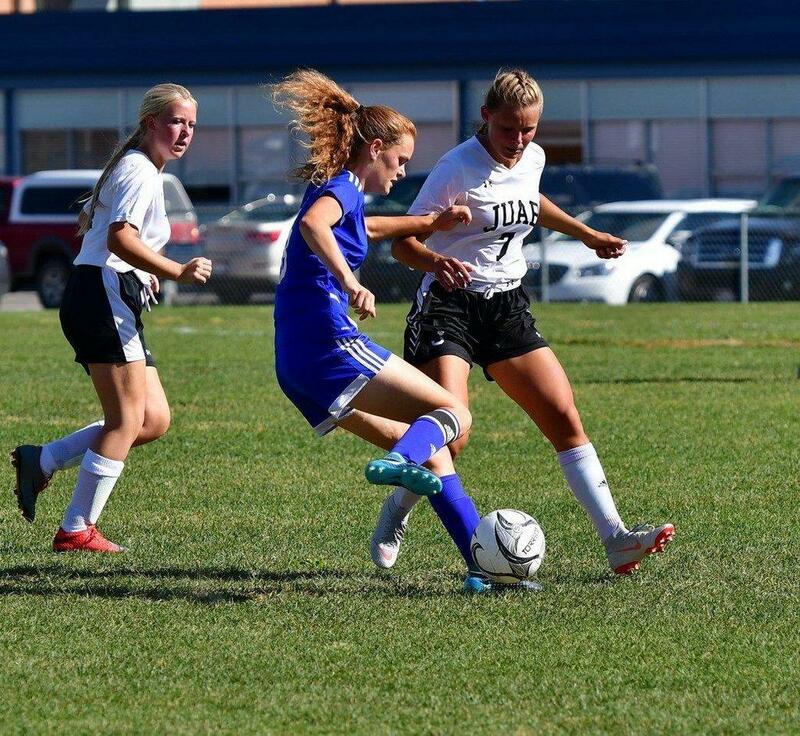 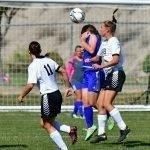 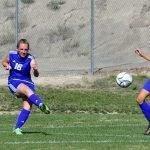 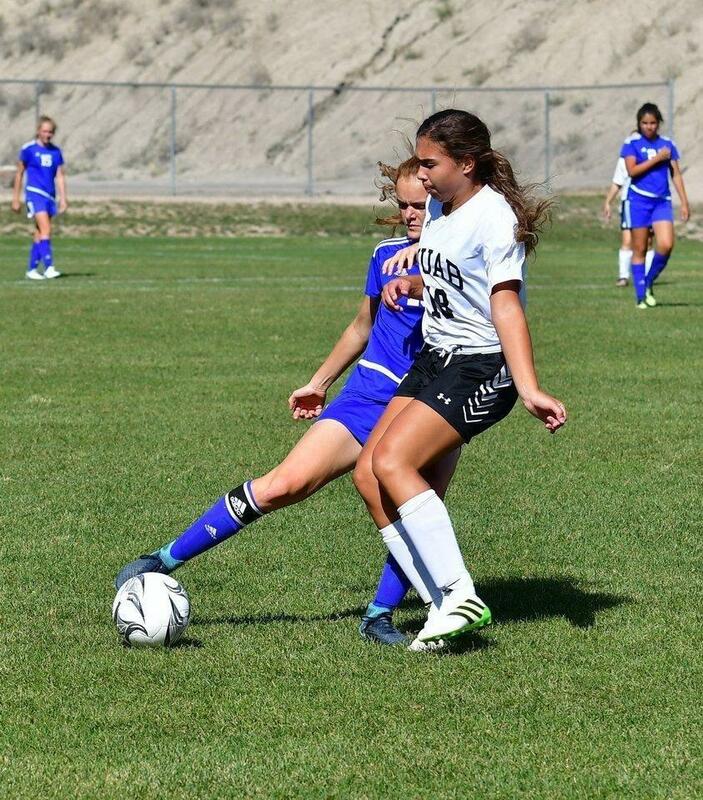 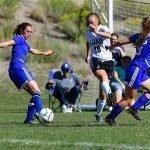 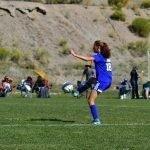 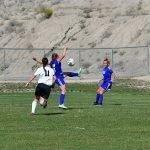 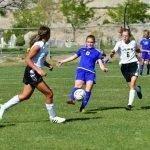 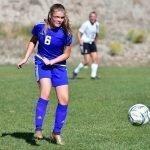 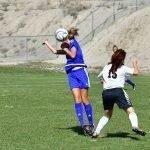 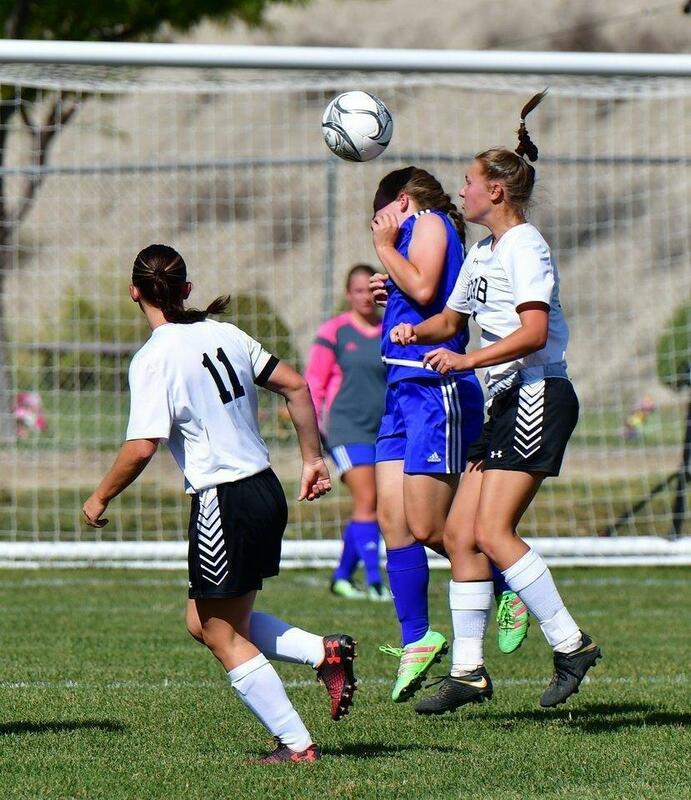 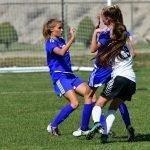 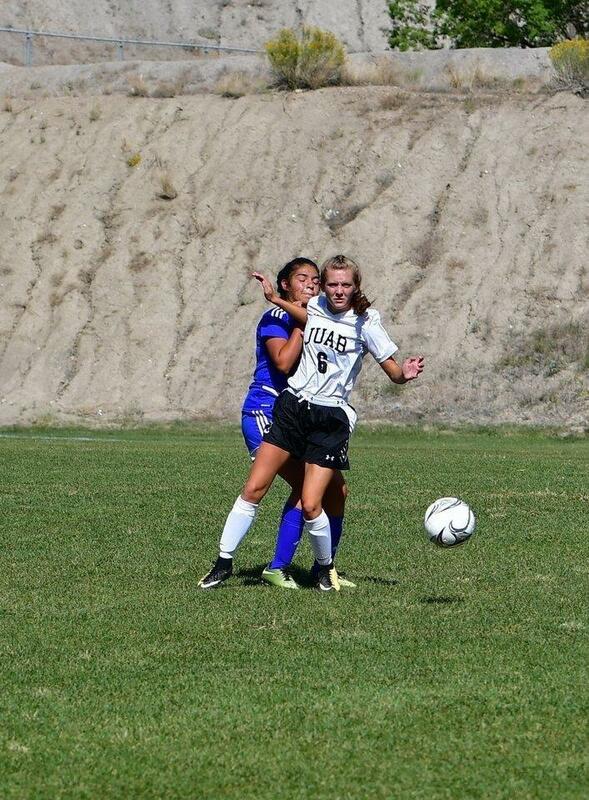 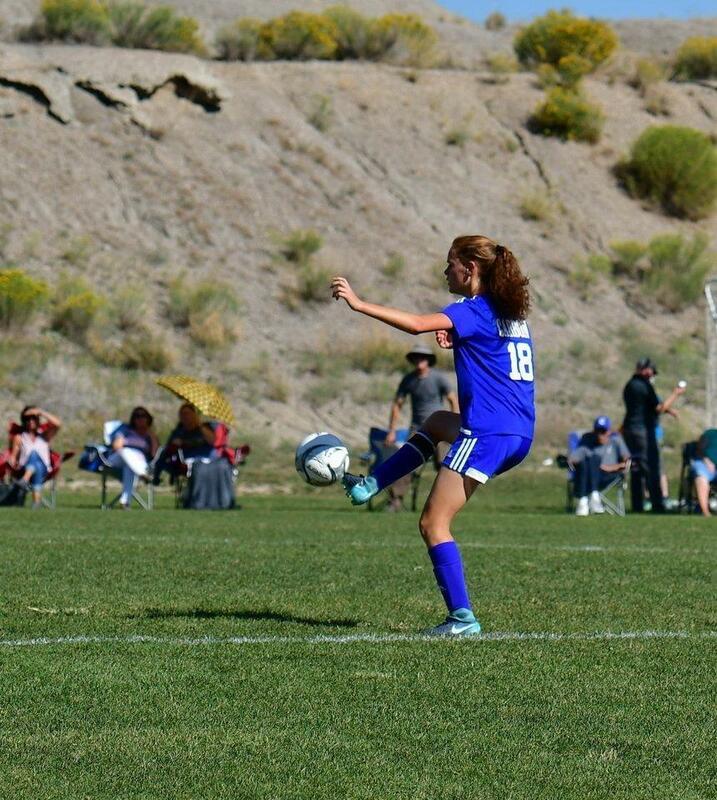 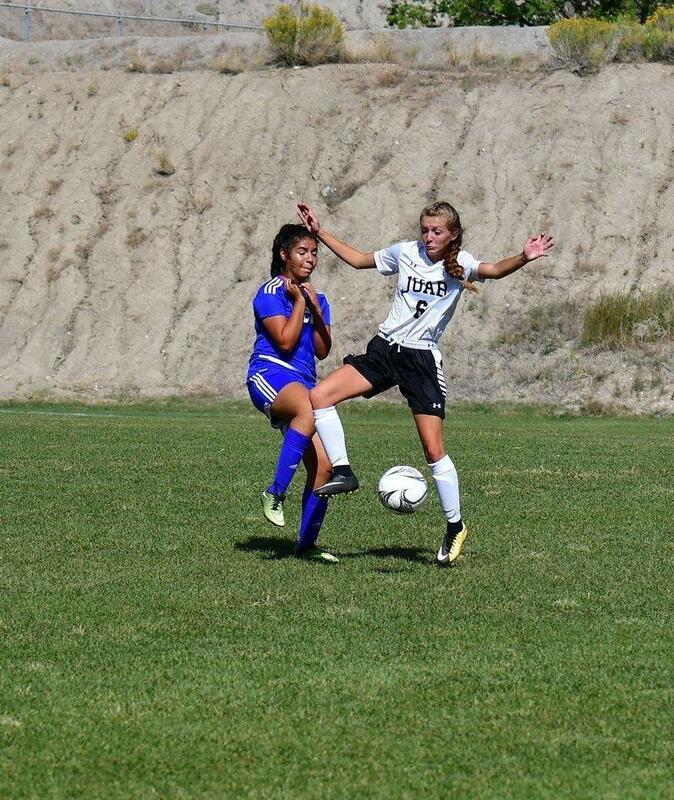 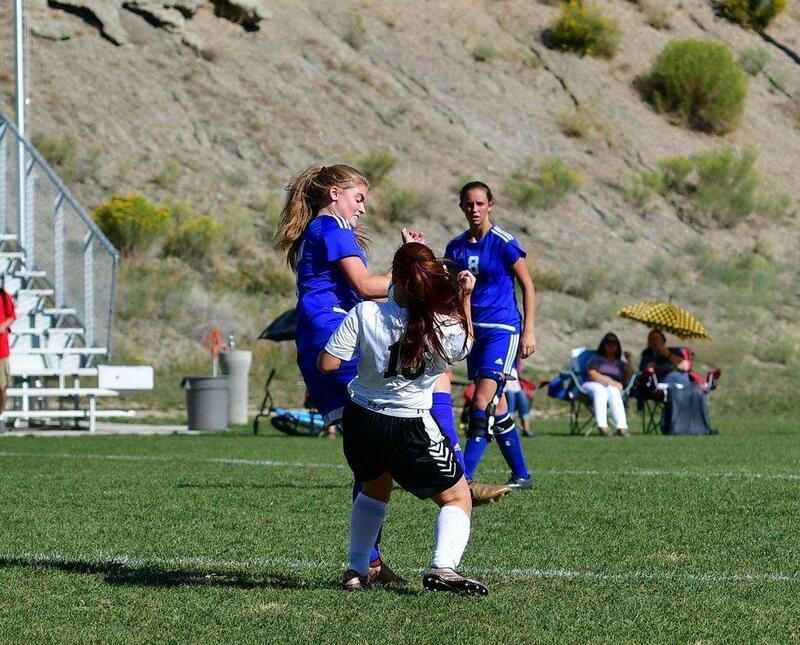 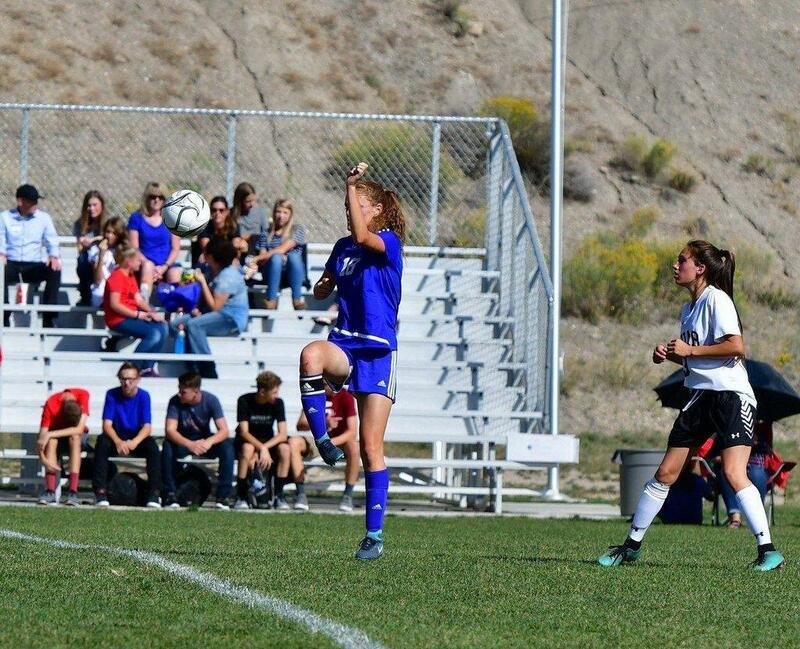 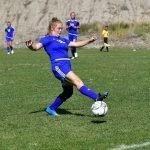 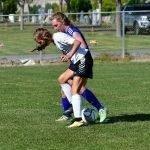 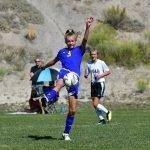 The visiting Juab Wasps proved too much for the Lady Dinos as the team bested Carbon 5-1 in the Region 14 matchup. 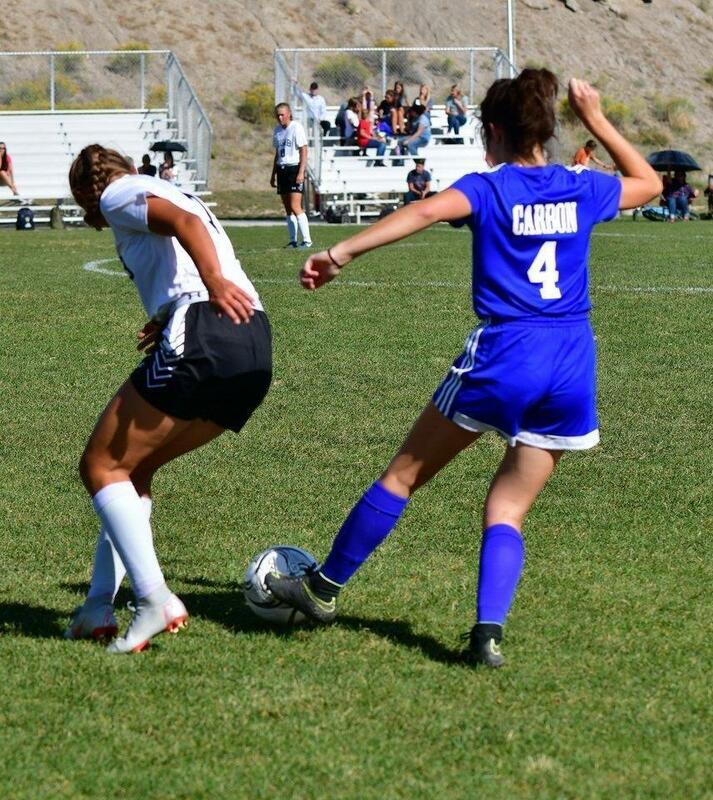 Juab pulled ahead in the first half, netting two goals to Carbon’s one to take the lead at the break. 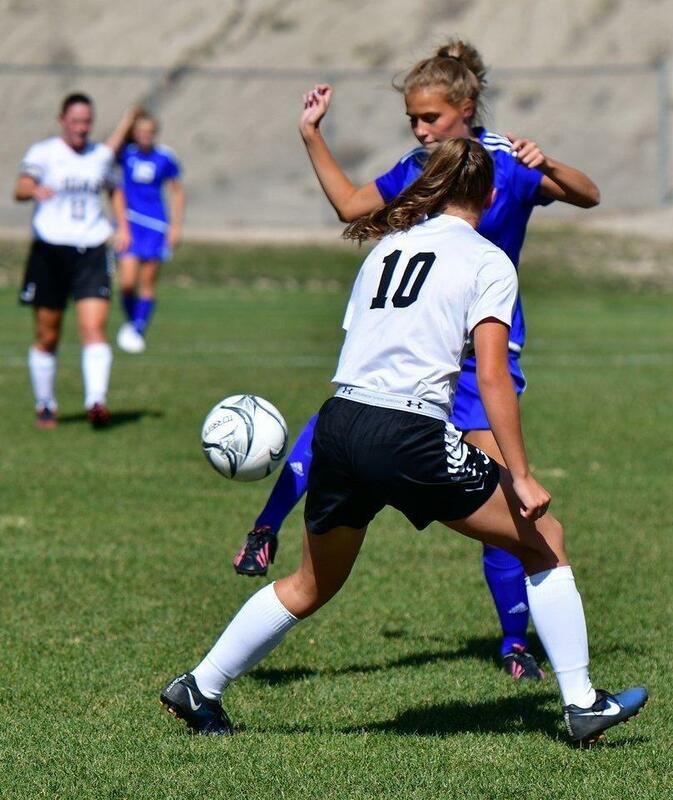 Carbon responded with another goal in the second, but it was not enough as the Wasps put in three more to take the game. Grace Broadbear and Ryan Brady led the offensive push for Carbon, each recording a goal in the game. 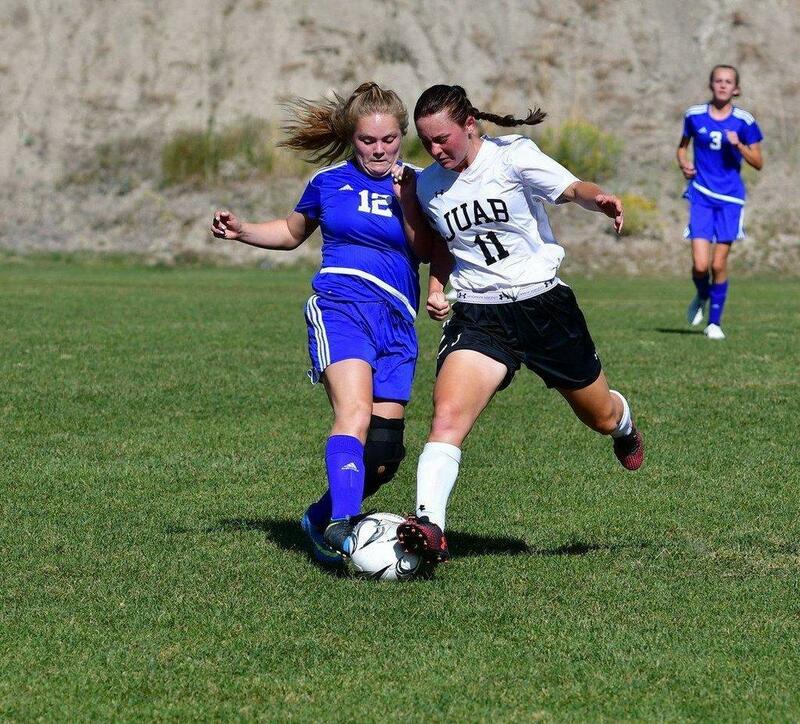 Carbon (5-3, 4-2 Region 14), currently sitting in the third slot in region standings, will host #7 Union (0-8, 0-5 Region 14) on Thursday in Price. 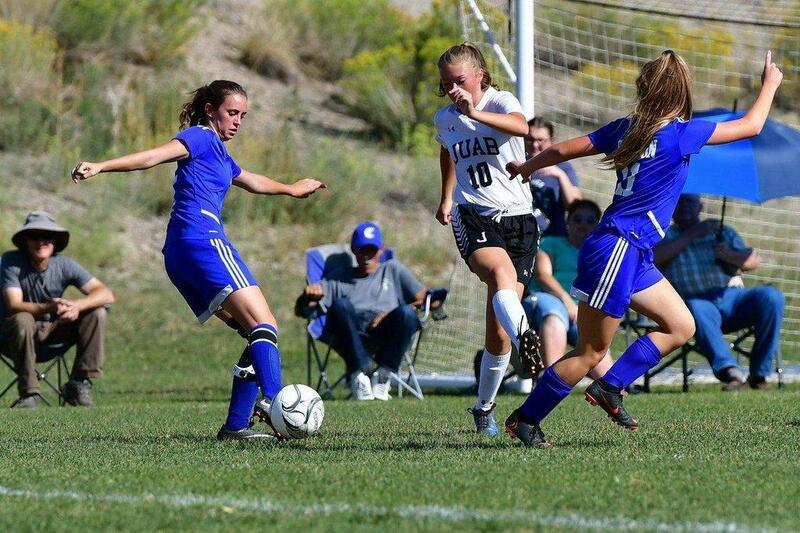 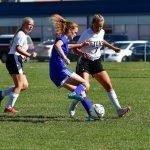 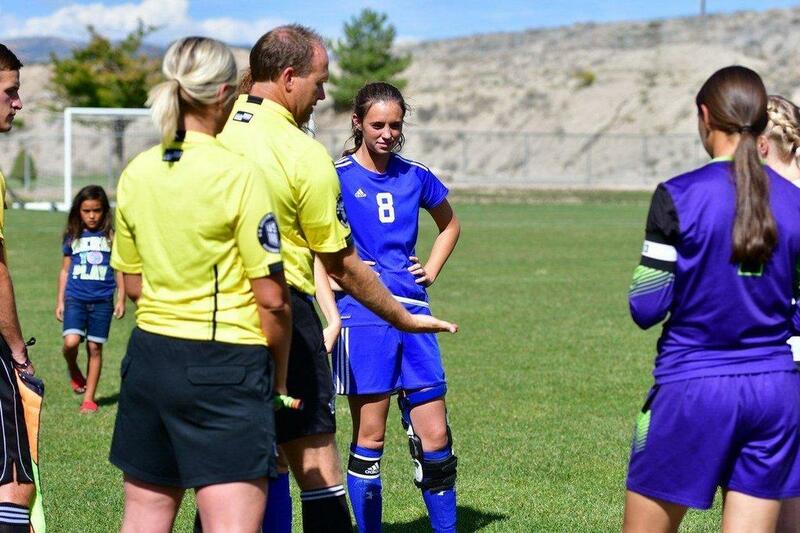 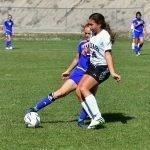 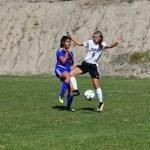 The Lady Dinos beat Union 5-1 earlier this season.